Appian has seen a growing increase in interest in enterprise-level cloud-based BPM. The SaaS model attributes of low monthly subscription cost, reduced overhead investment and minimal impact on internal resources is attuned to constrained economic conditions. Appian Cloud BPM is the only complete on-demand BPM Suite providing the reliability, security and scalability required by large, global enterprises. Appian is now used by more than 20 major U.S. government agencies and departments. In addition to Government, Appian has Cloud BPM customers across Financial Services, Insurance, Manufacturing, Healthcare and other industries. These deals, several greater than $500,000, prove that Cloud BPM is an “industrial-strength” approach to process improvement. 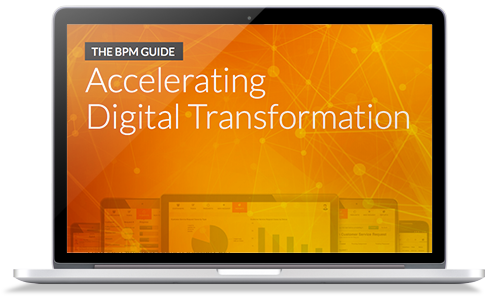 While SaaS delivery remains an attractive way for organizations to introduce BPM through internal pilots and quick-win projects, Appian BPM Software is increasingly deployed for strategic BPM programs encompassing mission-critical processes.